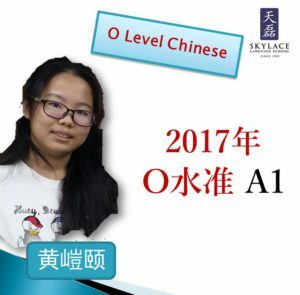 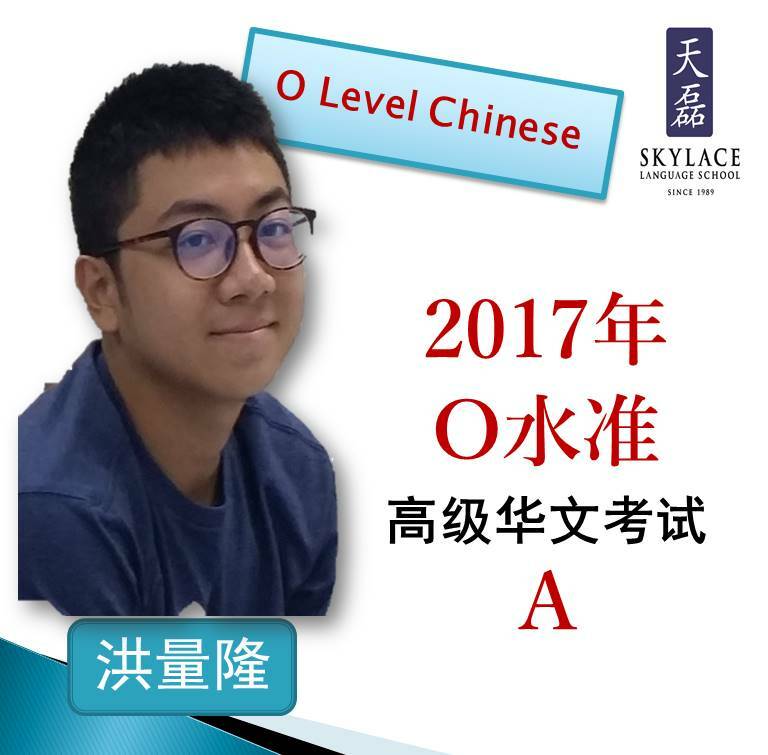 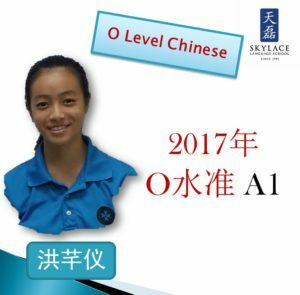 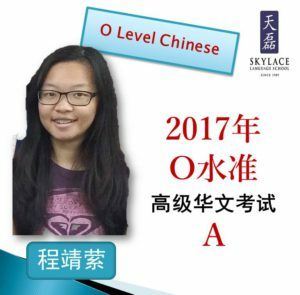 Hi, my name is Delin, a student of Skylace Language School. 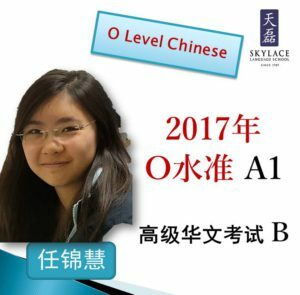 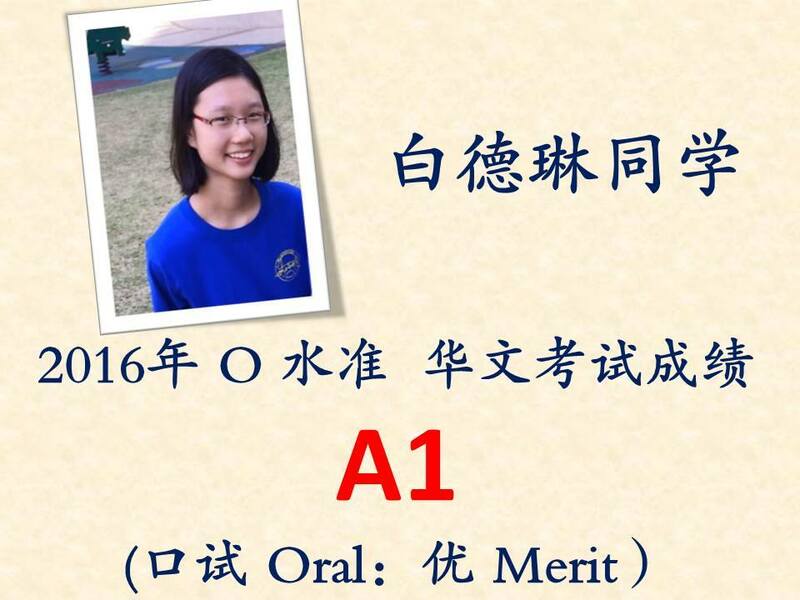 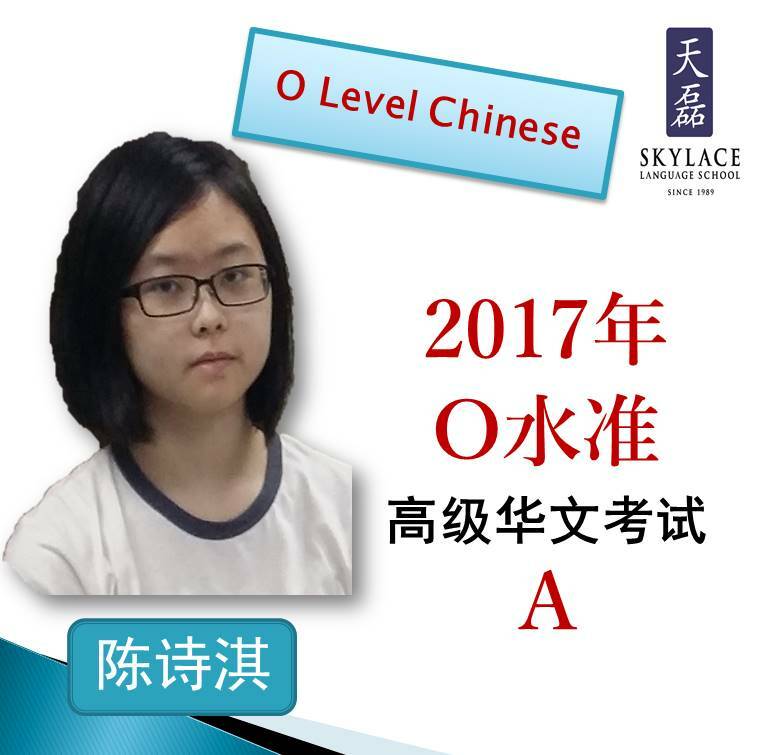 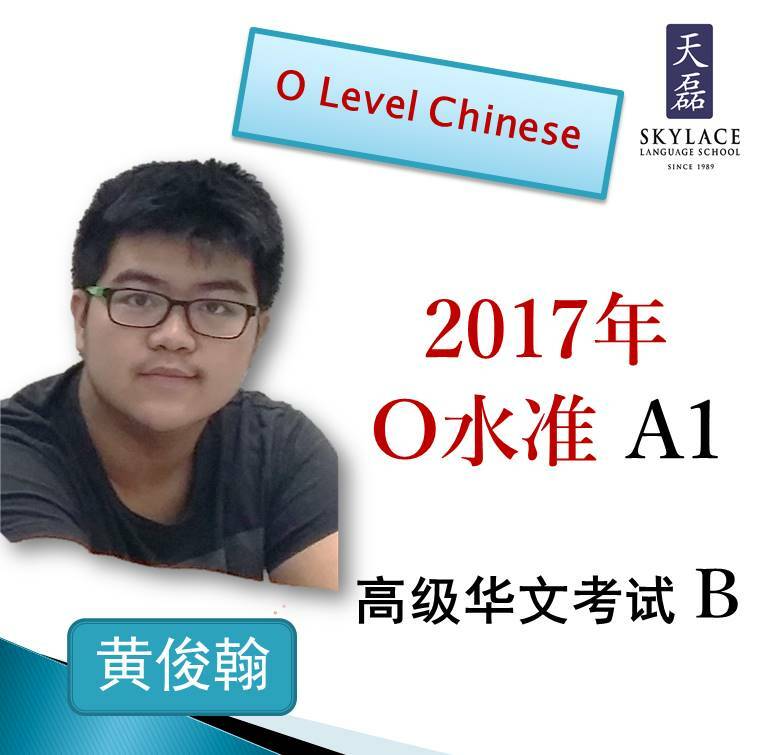 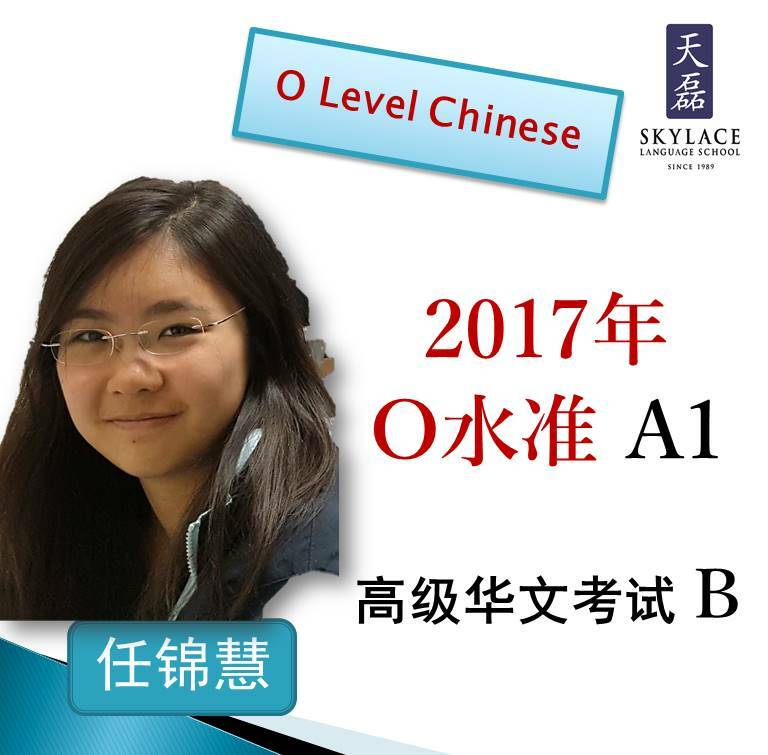 In the recent Chinese O Level Exam, I managed to get A1 although I just had a Merit for Oral. 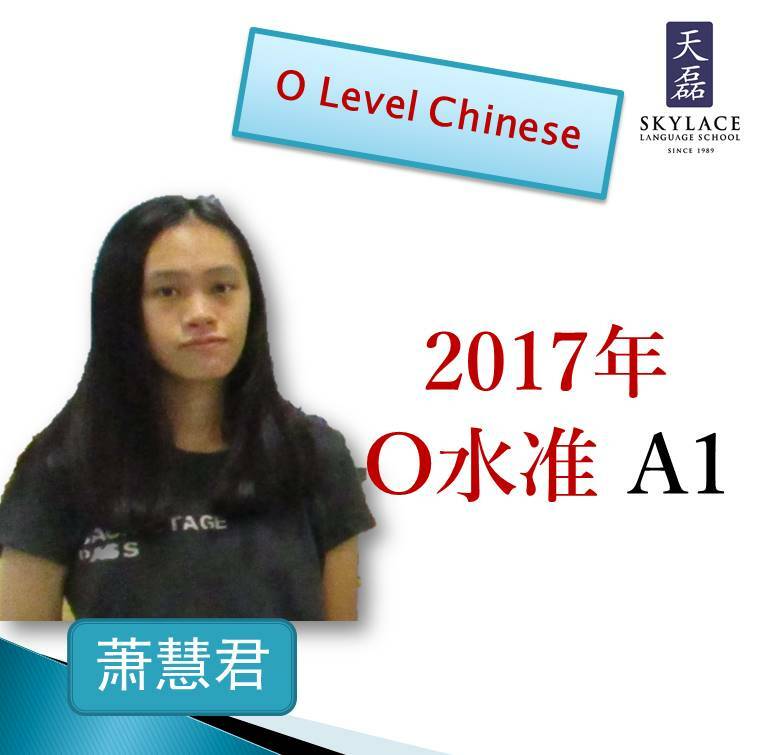 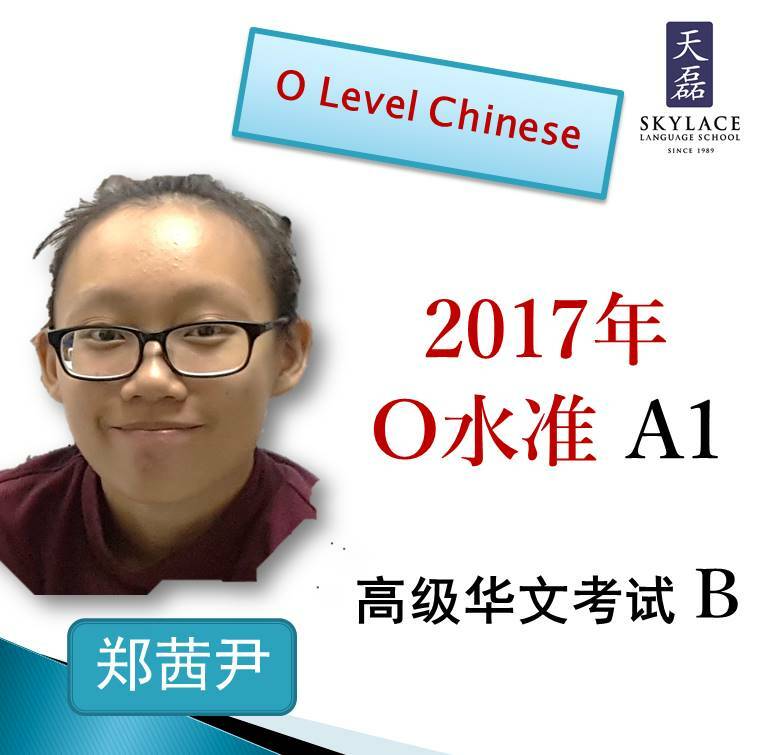 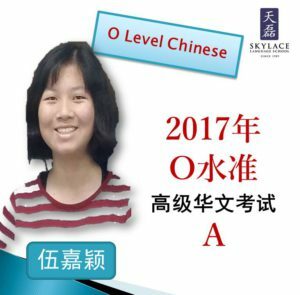 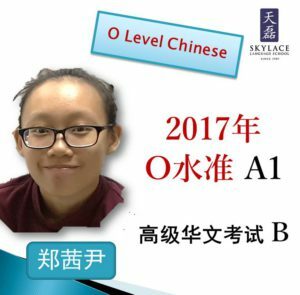 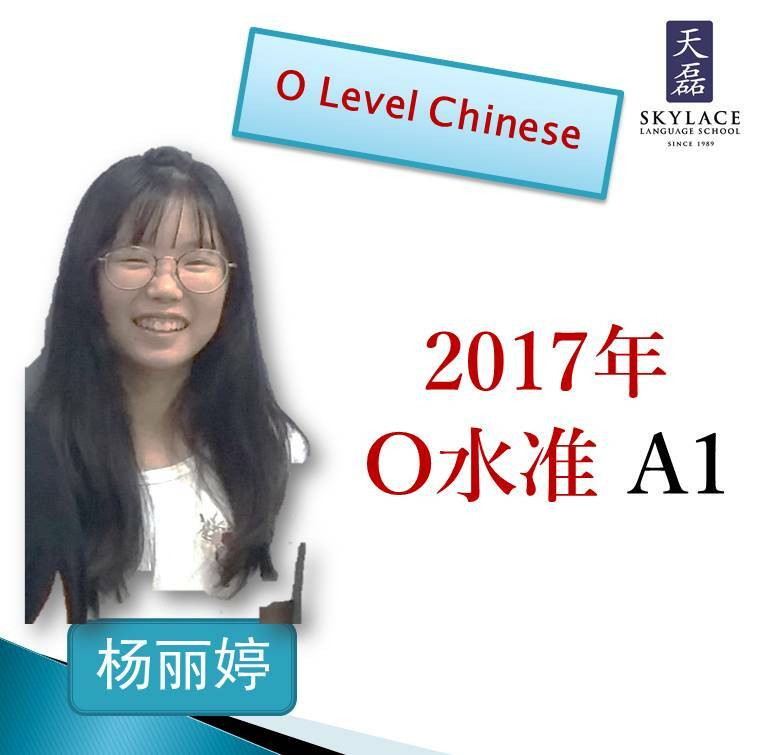 Hence, I feel that getting A1 for Chinese O level is definitely possible even though you may have gotten a Merit for Oral! 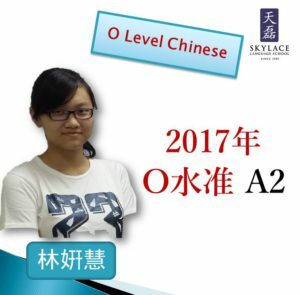 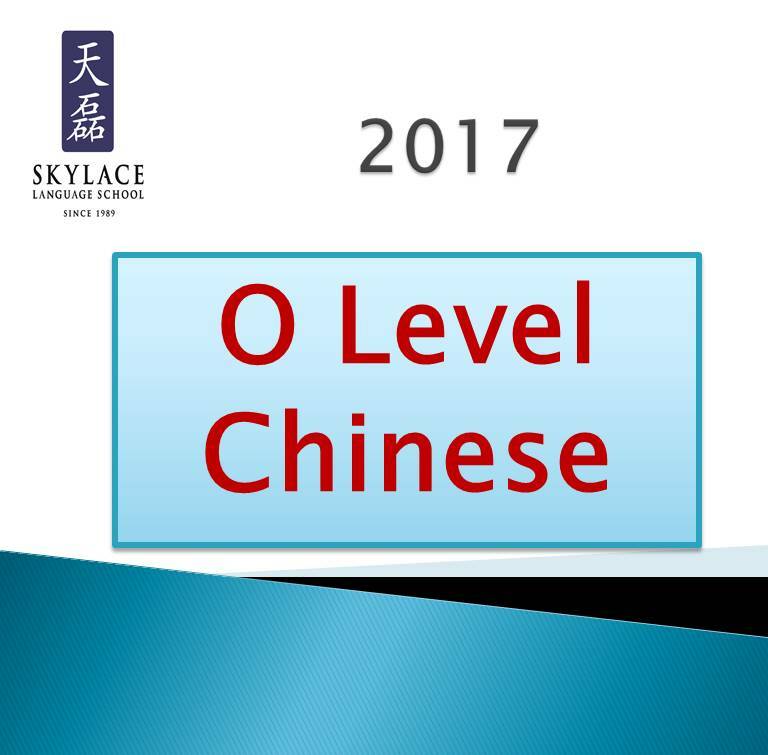 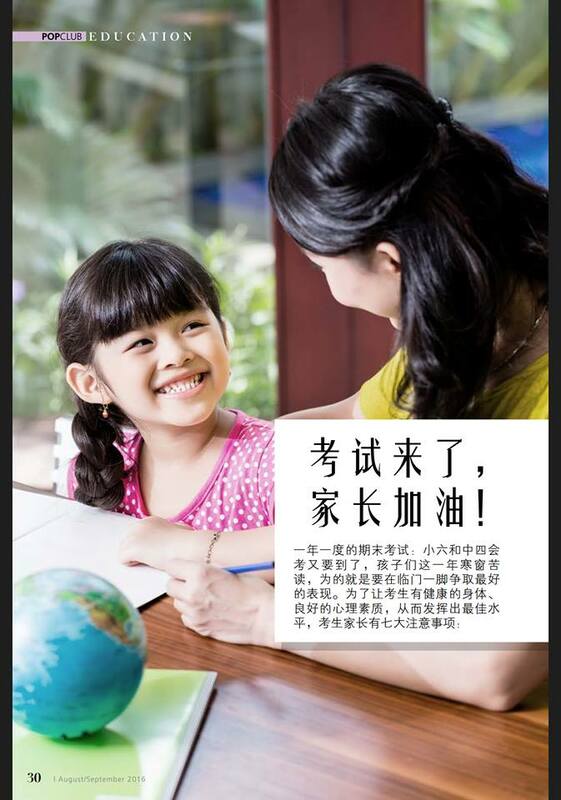 Since you have decided to retake the Chinese O Level Exam, do give it your all as this would be your last chance! What I did in preparation for the exam was that I revised Skylace materials and studied model compositions. I also did the Ten-Year-Series consistently. 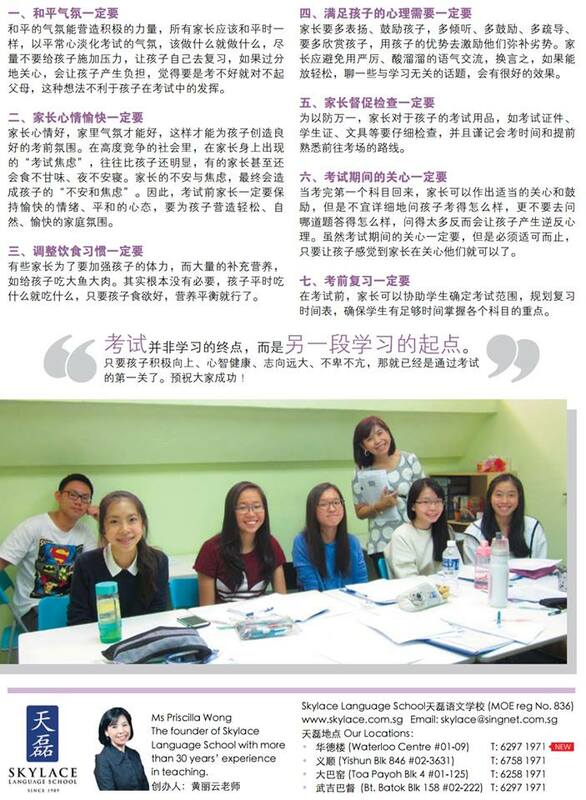 Press on and don’t give up, because it’s definitely worth it!